Was sind die Mindestanforderungen an die Anerkennung dessen, was gesehen wird? 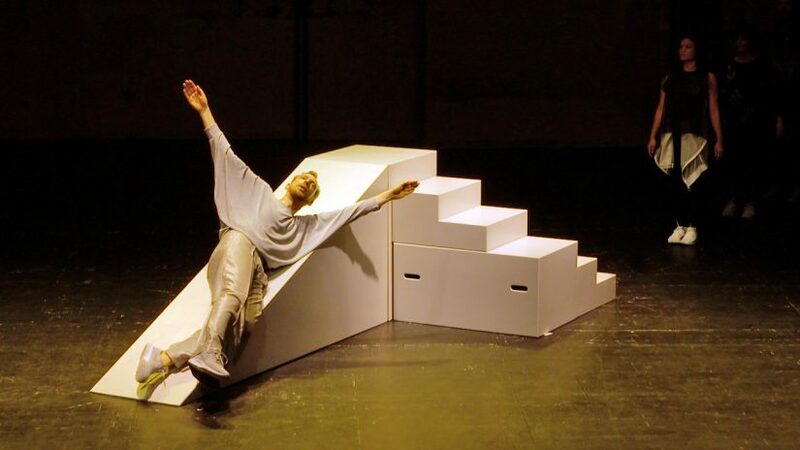 Legt der performative Kontext die Interpretation der Bewegung fest? Durch die Anerkennung wird eine sinnlose Bewegung sinnvoll? Jetzt und dann, hier und da erforscht diese Fragen und andere Fragen. Aktionen, die Identitäten und Fragen Relationen zu ändern.Der Körper des Performer wird zum Schlachtfeld für zwei Geschichten entfalten sich in der gleichen Zeit und Raum. What are the minimum conditions of recognition of what is seen? 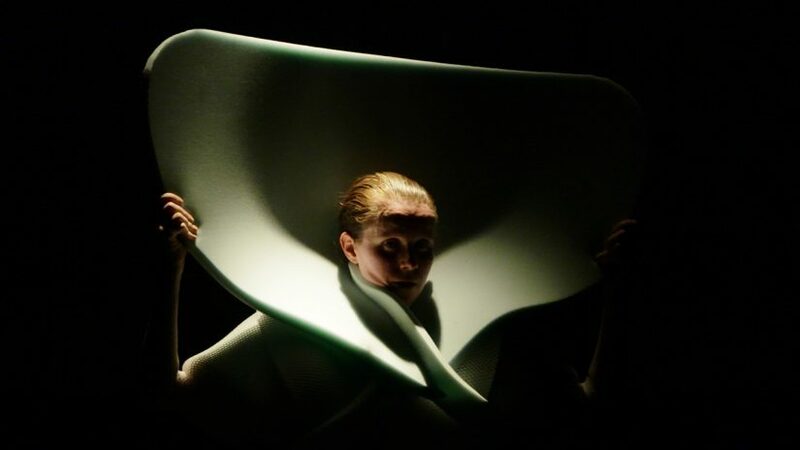 Does the performative context determine the interpretation of movement? Through recognition, how does a meaningless movement become meaningful? Now and Then, Here and There explores these questions and other issues. 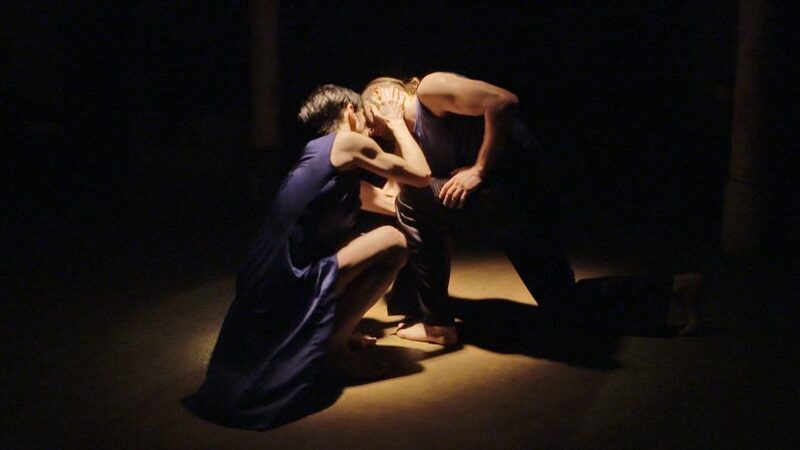 Actions that change identities and question relations.The body of the performer becomes the battleground for two stories unfolding themselves in the same time and space. This year’s program by the P.A.R.T.S. 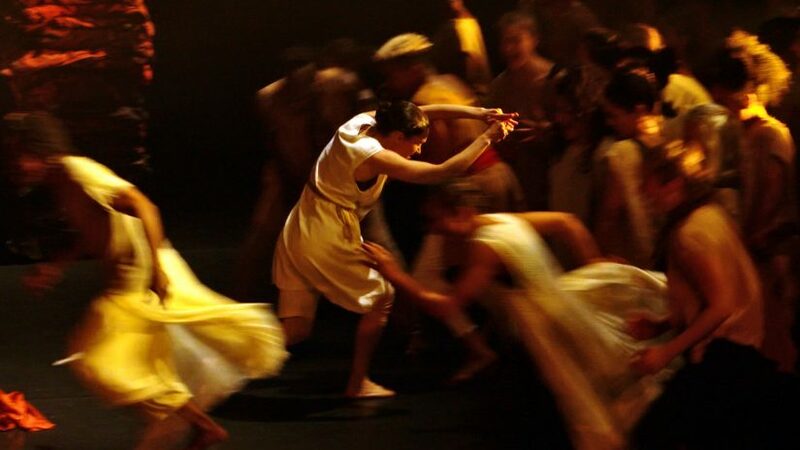 graduates demonstrates that Anne Teresa De Keersmaeker’s school produces promising choreographers. The first evening examines the social codification of bodies and movement’s potential for meaning. 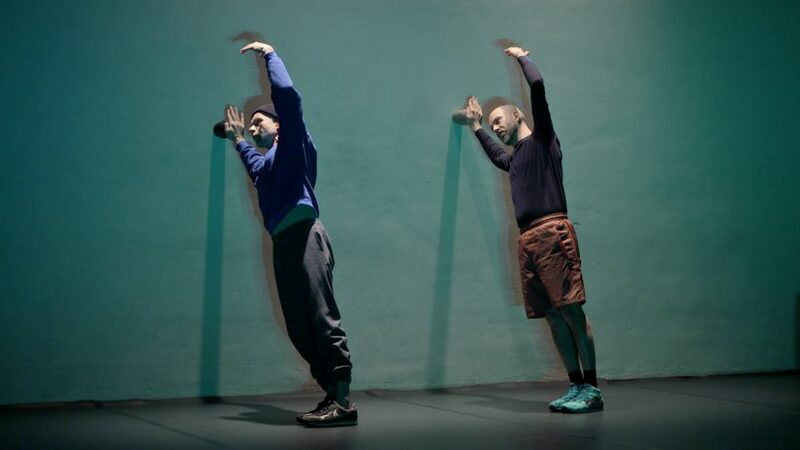 The second program focuses on the relationship between language or text and movement. Polina Akhmetzyanova (born in 1987) trained ballet and contemporary dance in Ekaterinburg in the studio of the »Institute of dance« company from 2000 on. In 2003 she joined the company as a dancer. Looking for further studies of performance and contemporary dance she went abroad to North Karelia college in Outokumpu (Finland) for one year and then joined P.A.R.T.S. in Brussels. Néstor García Diaz was born in 1985. 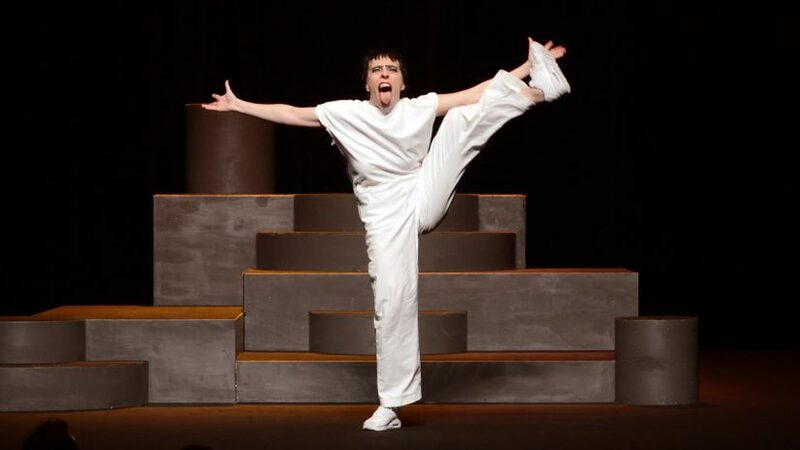 After studying at the Conservatory of Contemporary Dance in Valencia, he moved to Barcelona to pursue theater studies at the Institut del Teatre. 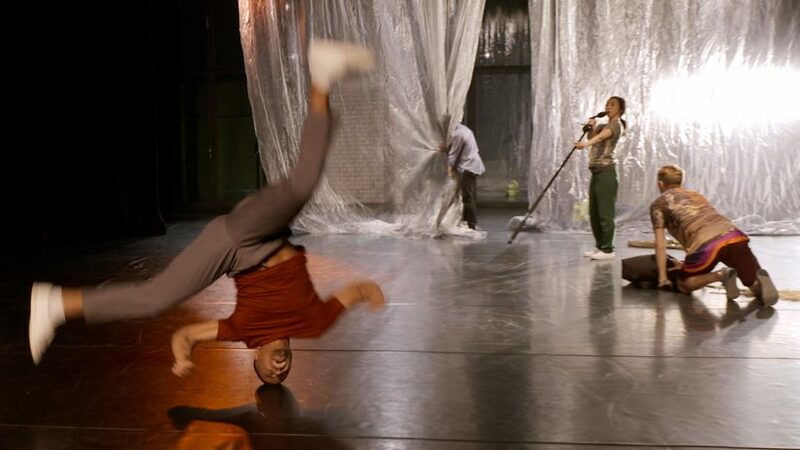 In 2007, while still studying theater, he began to perform for choreographers like Sol Picó and Jeremy Wade and moved to Brussels to join P.A.R.T.S. He created some pieces that have been presented at international festivals. 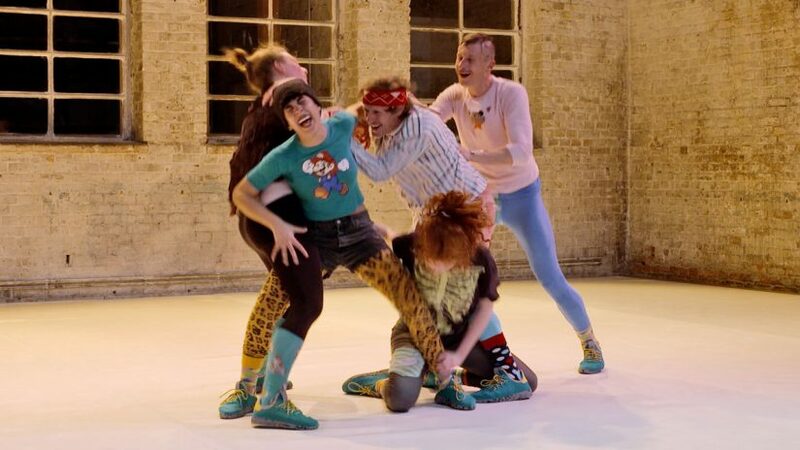 He also took part in projects with choreographers/theoreticians like Jonathan Burrows, Thierry De Mey, Bojana Cvejic, Christophe Wavelet, Xavier Le Roy, Mårten Spånberg and Tino Sehgal. Siet Raeymaekers (born 1989) lives and works in Brussels, currently finishing her studies at P.A.R.T.S. She performed her solos – one about a bizarre trash talking woman obsessed by dead things, one about the various physical stages that occur after death – at Naked State Gallery, Recyclart, Atelier Borborygme, Beursschouwburg, OrNothing Gallery and Bronks in Brussels. Besides creating her own work she has also been in the work of others. She’s been performing live visuals for the acoustic electronic band Different Fountains in different venues in Paris and Brussels. She also co-founded Different Fools, a collaboration with music artists. Cyriaque Villemaux (born in 1988) started his dance education at the young age of four and at age 15 entered the Conservatoire National de Région de Tours in the ballet department. Two years later he graduated the audition at Conservatoire National Supérieur de Danse de Paris and joined the contemporary dance formation. In 2008 he joined P.A.R.T.S. During his studies, Cyriaque created several performances presented in a few venues. He had the opportunity to follow workshops with Jonathan Burrows, Xavier Le Roy, Mårten Spånberg, Tino Seghal and Christophe Wavelet. P.A.R.T.S. was founded by Rosas and De Munt / La Monnaie. It is funded by the Ministry of Education of the Flemish Community and receives additional support from the network DEPARTS. DEPARTS is funded by the European Commission (Culture Program).